Shinkai Transport Systems (STS) is the first Japan-based company to become a member of Green Freight Asia. 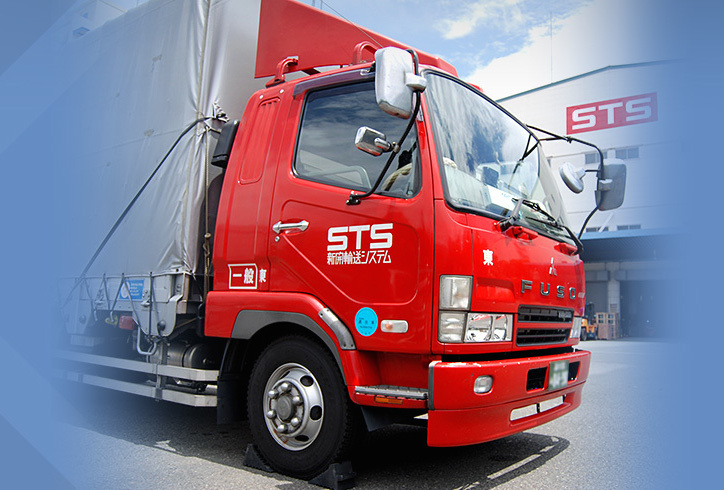 Founded in 1909, STS has 100 years of experience, and is present in 80 locations in Japan and overseas. STS provides global and 3PL logistics telecommunications work and kitting, warehousing packing, and contorted manufacturing, among other services. The company's environmental programs include carbon reduction, conservation, and recycling, reusing and reducing the number of waste products generated. Its GFA membership reflects a concrete move towards carbon reductions across its fleet.